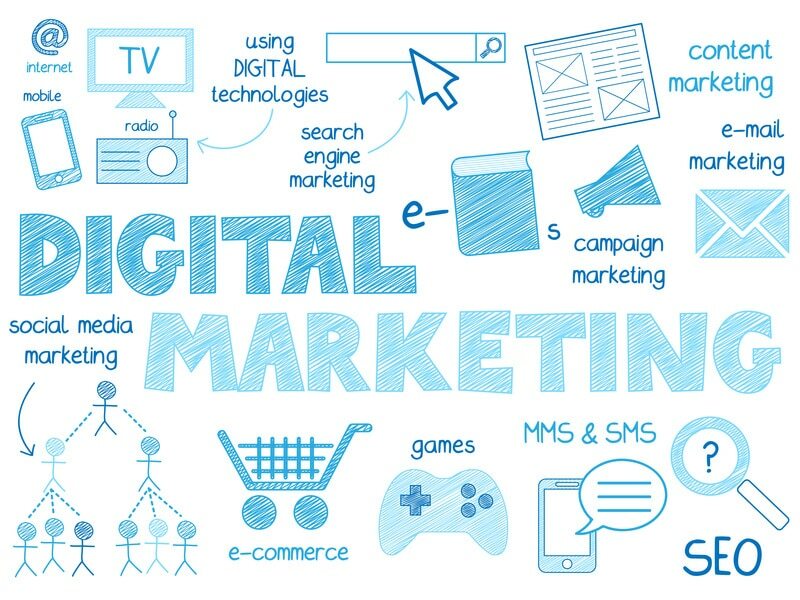 Let us help grow your business with our digital marketing experts. Our team will work with your business industry experts to define a marketing plan that engages your prospects and converts them into lifelong customers. Showcase your industry expertise and effectively communicate the value of doing business with your company. Search Engine Optimization (SEO) will help your site and locations rank higher on the major search engines including Google, Yahoo, and Bing. Search Engine Marketing (SEM) will advertise your business online in a highly targeted manner. Reach your target customers and convert more. Keep in touch with your prospects and customers and deliver the information they desire. Build better relationships with your prospects and customers online while showing off your brand personality. Understand the behavior of your website users and what engages them on your website. Use the data to drive decisions. User experience (UX) analysis will show areas where you can improve the website experience for your users. Convert more customers will a solid e-commerce strategy that understands your buyers and delivers them content they need.